The townspeople of Calico believe in family. In fact, some say that the souls of dead ancestors watch over this town, and on a clear night, you can see their "Soul Fires" dancing through the sky. But when young Fiona Gan comes to town with her father, she finds that the Soul Fires are just the beginning of Calico's mysteries. 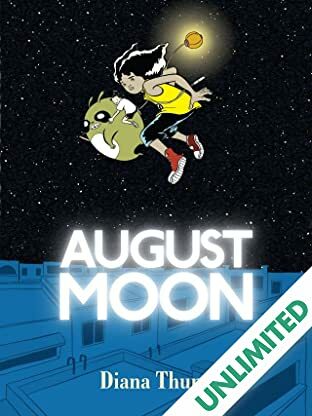 Strange graffiti appears all over town, a huge rabbit-like creature is found in an alley, and a peculiar street boy named Jaden claims to come from the moon. Now time may be running out, because Fi and her dad are not the only newcomers to Calico. 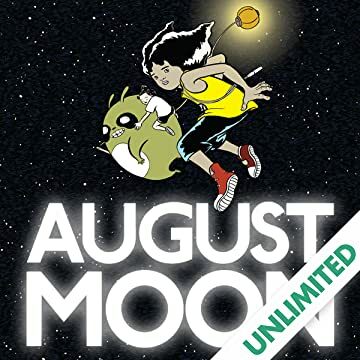 As the Soul Fire festival approaches and a creepy corporation starts to bulldoze the nearby forests, she finds herself drawn into Jaden's battle for the soul of a community. Diana Thung's debut Top Shelf graphic novel is a true adventure, rooted in the diverse local traditions of Asia and the films of Hayao Miyazaki, with a modern sensibility and a hint of magic.